We are back from our business journey of this year’s Convergence 2015 (March 16-19) in Atlanta GA. This article provides a step-by-step upgrade path of our solutions to the new MS CRM 2015 release! This blog article explains what to do if one of the certificates has changed in the IFD environment. If so, our products require additional steps in order to work again. Join us at eXtremeCRM 2013 in Rome! Where will you be 3-6 February, 2013? We will be at the eXtremeCRM 2013 in Rome, Italy as a silver sponsor, presenting our powerful addons to the audience. Thanks to this feature of ActivityTools, you can easily embed the ActivityTools previews to your CRM dashboard. Depending on your configuration, it is possible to show one or mutliple previews in one dashboard. Sometimes it can happen, that you want to execute a fetch simply to see if it works. And also see the results. With the attached solution, you have the possibility to execute a fetch. Please note that this solution is not designed to generate fetches! 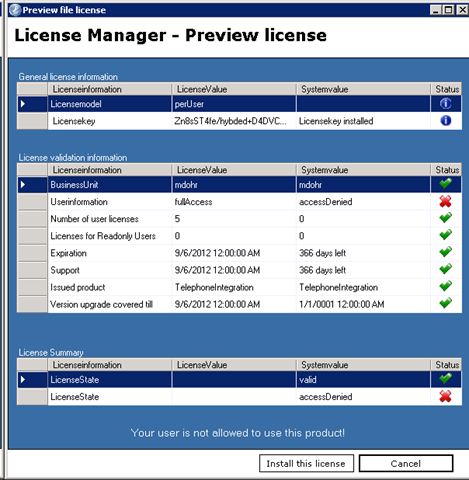 This is due to the fact, that the user (usually an admin), who is running the license-manager is not a licensed user at this point. To enable this, specific users you will have to follow the below steps. When ordering licenses, you will be asked for the organisation unit name of your CRM system. This information is mandatory in order to create a license. Below, you can find a short description about how to get the necessary information for CRM 4.0 / CRM 2011. 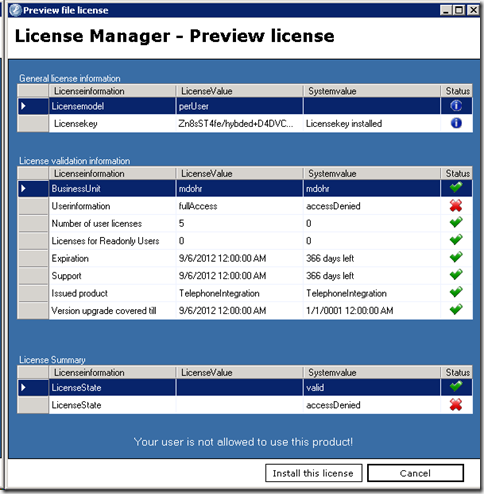 Upgrading CRM 4 to CRM 2011 with 3rd party addons. Before you can upgrade your CRM 4 to 2011, you will need to uninstall all 3rd party addons and check that all buttons have been deleted. After the migration you can then install the latest version of each addon. Should you have not done this, then it will be more complicated to get rid of the buttons and icons before you can install the CRM 2011 addons.